Salon suite leasing has never been easier thanks to Salon & Spa Galleria. How easy? Call us at (817) 823-7105 for a simple road map to success in the beauty industry. Steps to leasing your own salon suite. 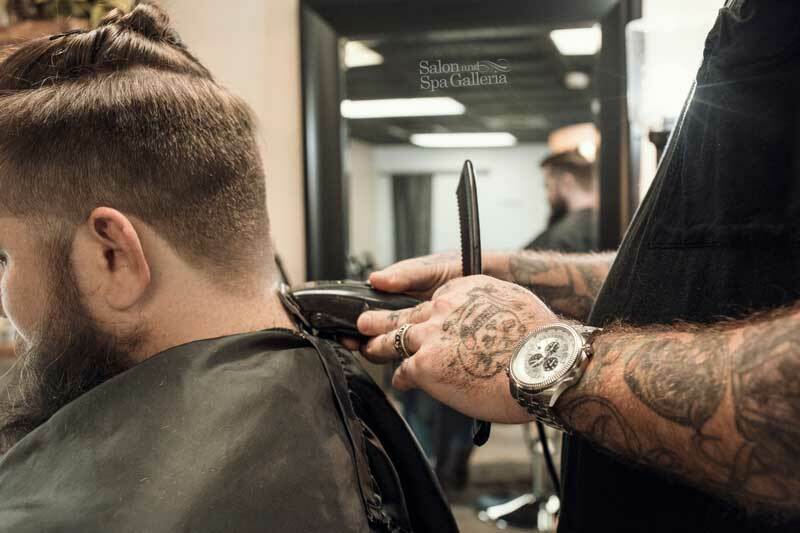 The first step is an easy one, but without it nothing else happens: You need to call the beauty industry pros at Salon and Spa Galleria, or go into one of the eleven locations serving the Greater Fort Worth area and talk to them in person. Grapevine, Bedford, the Alliance Area, Fort Worth, Arlington, Grapevine, and several other locations have knowledgeable folks waiting to help you as you embark on this journey of owning your own business, so pick up the phone, or hop in your car, and let’s get started. Next, you need to take a tour of the salon suites and salon booth rent that are available. While you are doing this, imagine the suite or booth decorated in your own personal style, and imagine you greeting customers in your own beauty shop, because that’s what you will be doing. Sign a contract with Salon & Spa Galleria. You won’t be signing your life away with salon suite leasing, by the way. Short-term as well as long-term leases on luxury salon suites are available. We don’t want you committing to anything which will make you uncomfortable, so we offer very reasonable leases, some for as low as $50 per week. You can also sing on to share a suite with another beautician if you don’t see yourself needing a booth full-time. Once you’ve signed that lease, and why wouldn’t you sign such a great lease, you are then free to decorate that lease in your own image and vision. You will then order your business cards, notify your loyal customer base, and start gathering supplies and product for your mini beauty shop. And while you are doing that, we will be making your personal web page, bringing in professional equipment for your suite, and sending out a press release announcing to the world your new business. And before you know it, literally within weeks of salon suite leasing, you will hang up the “Open” sign on your new business and happily be in business for yourself. No more working for commissions; no more wishing you owned a business; and no more dreaming of a better future. The future has arrived with Salon & Spa Galleria. Under our business plan, there is practically no risk for a talented hair stylist, nail specialist, or massage therapist. We provide almost everything you need to start your own business, including the equipment, the utilities, the concierge, 24/7 access, washer and dryer, HDTV, WiFi, a tankless water heater, and marketing support. In other words, your start-up costs are practically non-existent. You, on the other hand, provide your customers and your talent, as well as a beginning supply of products should you decide to sell items in your shop. So let’s get started. Take that first step and call us at Salon & Spa Galleria. Your future is waiting for you to act!